Does it take you forever to get a meal plan together each week? 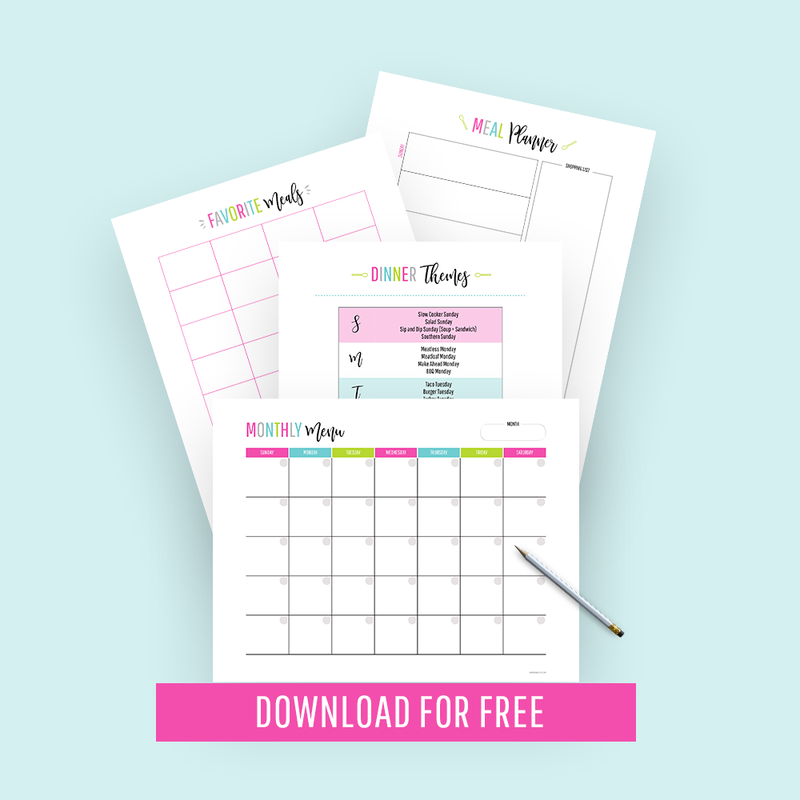 Maybe you feel like you “go blank” when you sit down to create your plan… or maybe you feel overwhelmed with options and just can’t seem to make a fast decision. 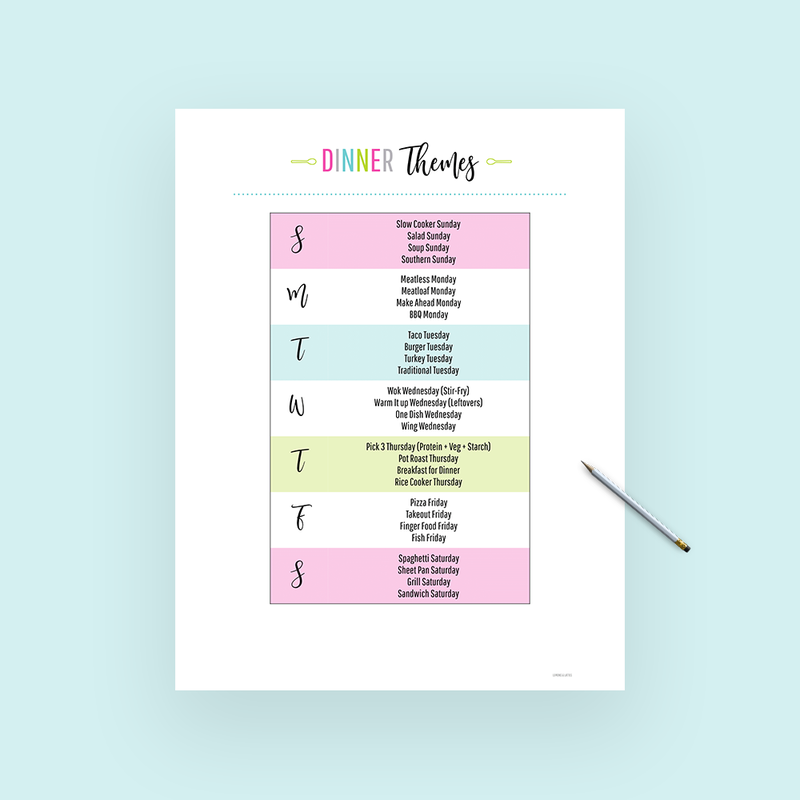 Planning by dinner theme is an easy way to speed up the meal planning process! Everyone has heard of Taco Tuesday and Meatless Monday, but there are endless meal planning themes you can use to help you keep it simple. Here are 28 dinner theme ideas you can try this month!